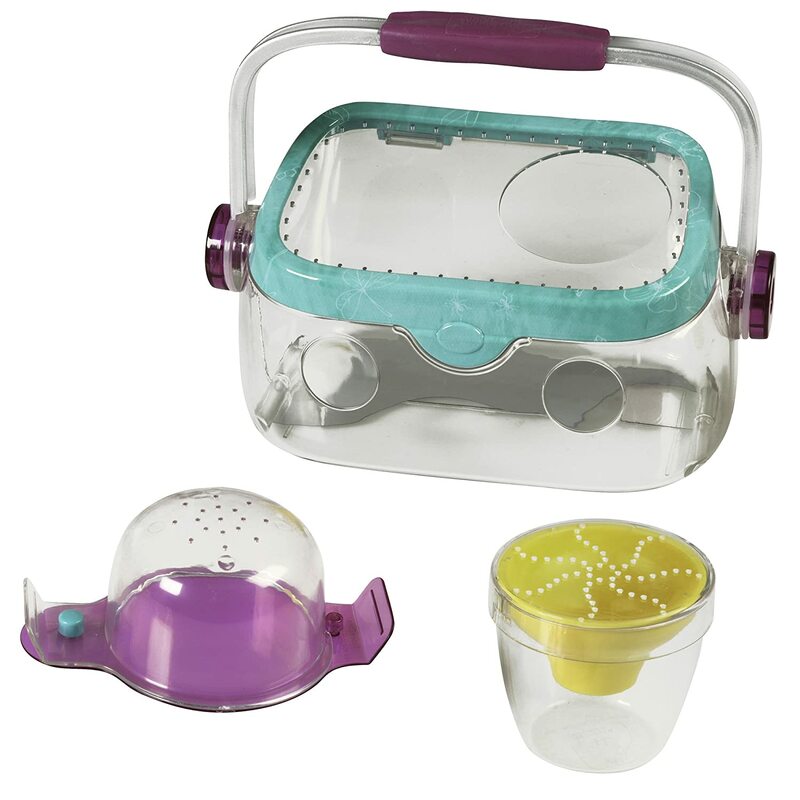 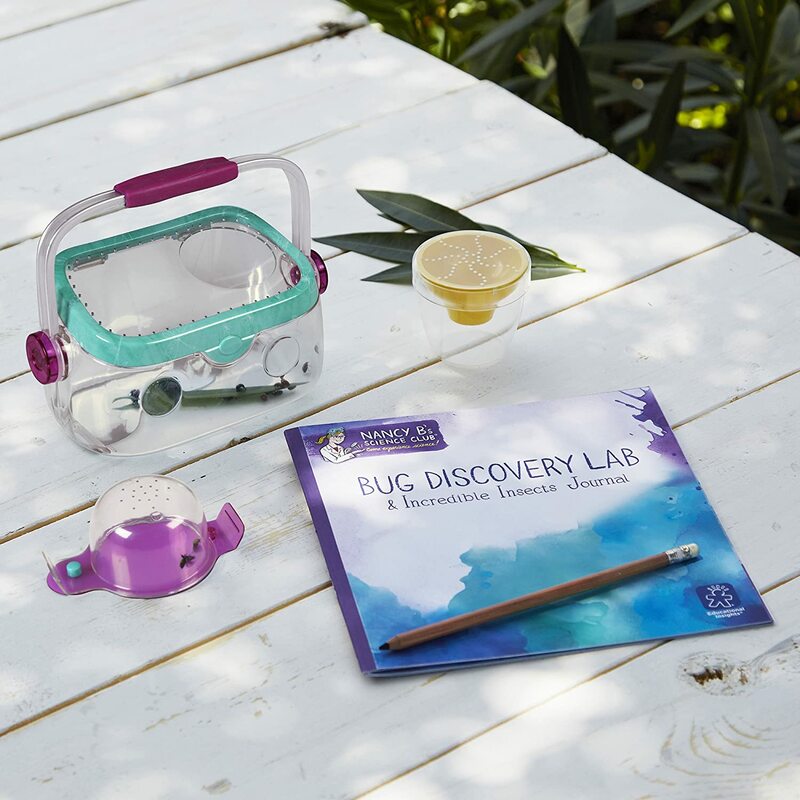 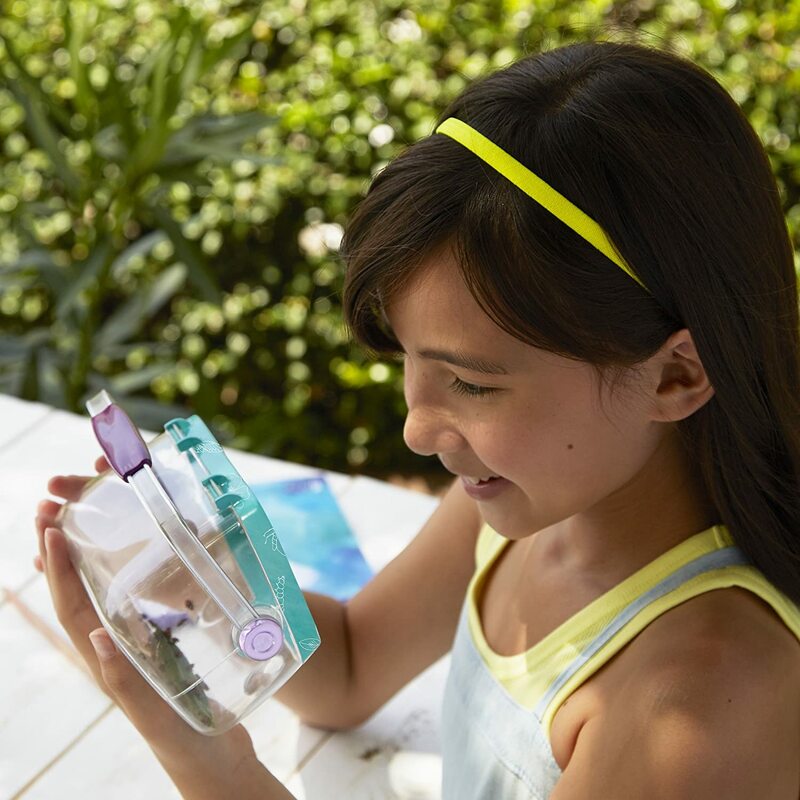 Includes Portable Bug Terrarium with soft plastic handle, built-in 2x and 3x magnifiers, breathing holes, and mirrored bottom. 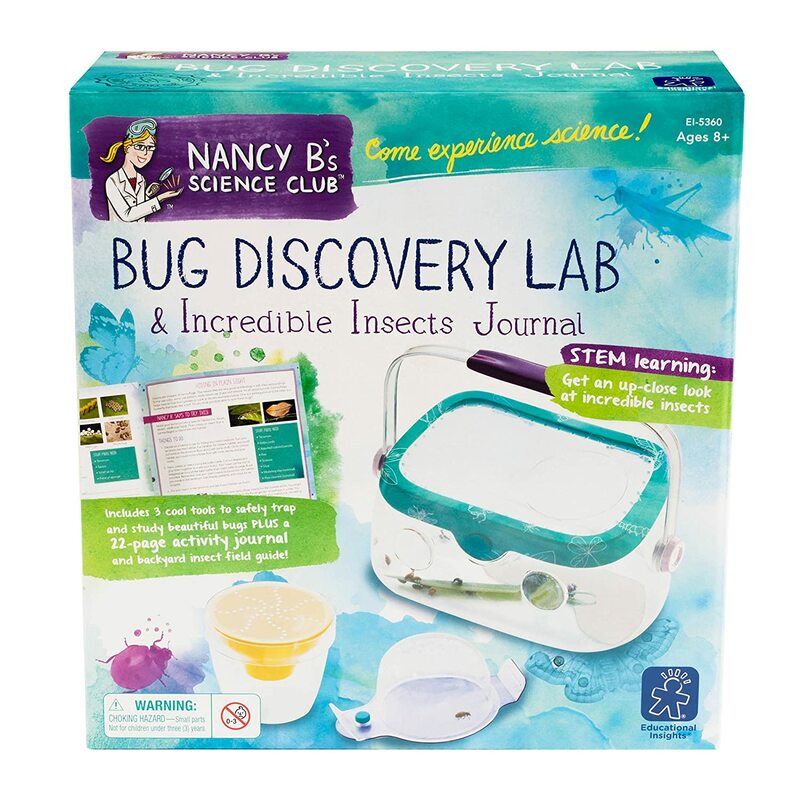 Includes Pit Trap with funnel designed specifically to attract and catch insects. 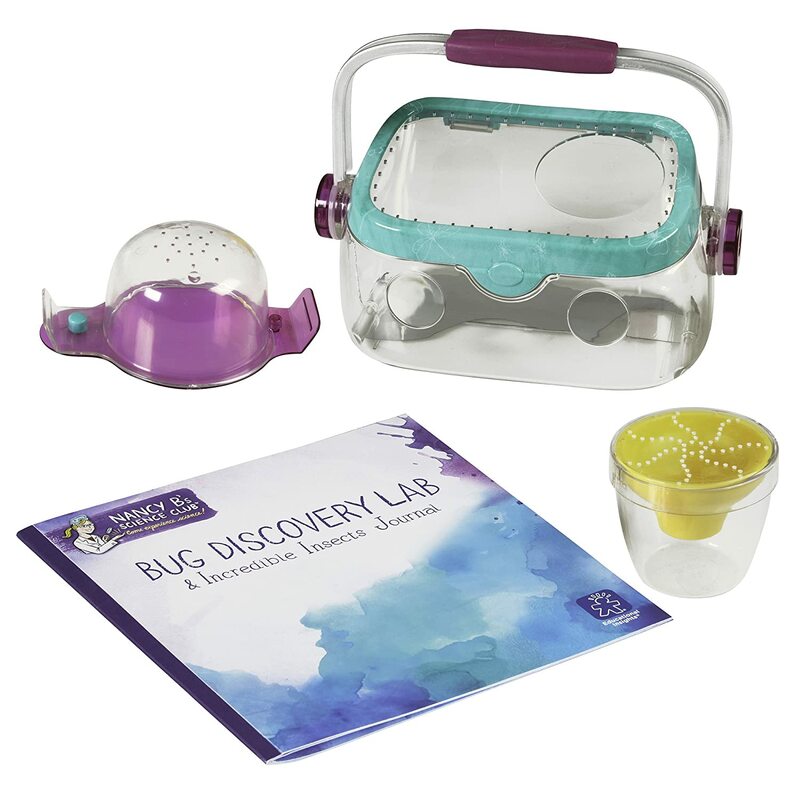 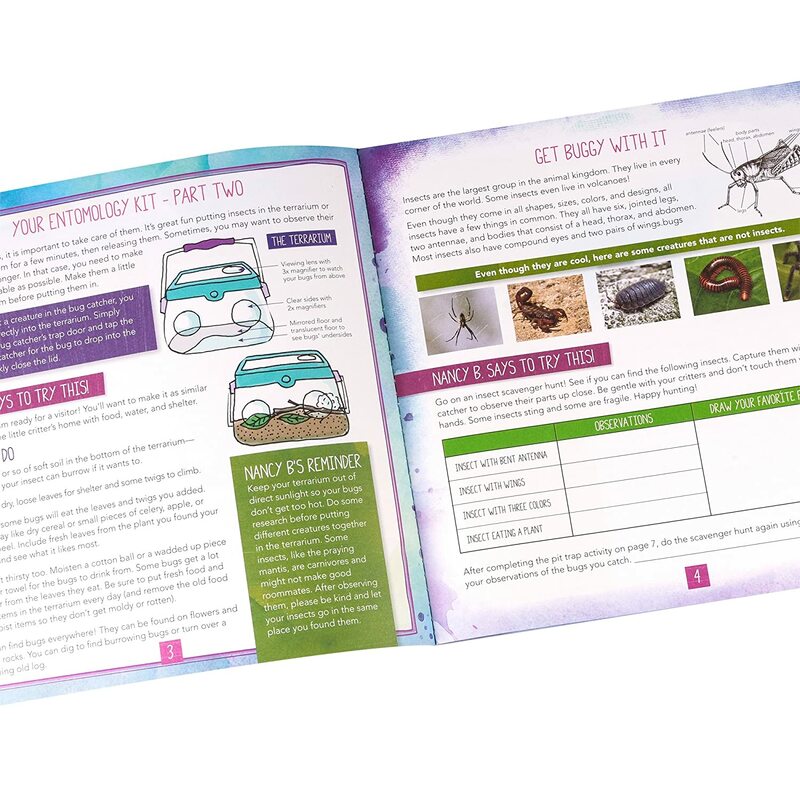 Includes exclusive, one-of-a-kind Bug Catcher with easy insect catch-and-release, and breathing holes for up-close observations.